This feature automatically add leads to Salesforce from LinkedIn Lead Gen advertisements. 1. Go to https://business.linkedin.com/marketing-solutions/native-advertising/lead-gen-ads and create a form. 3. 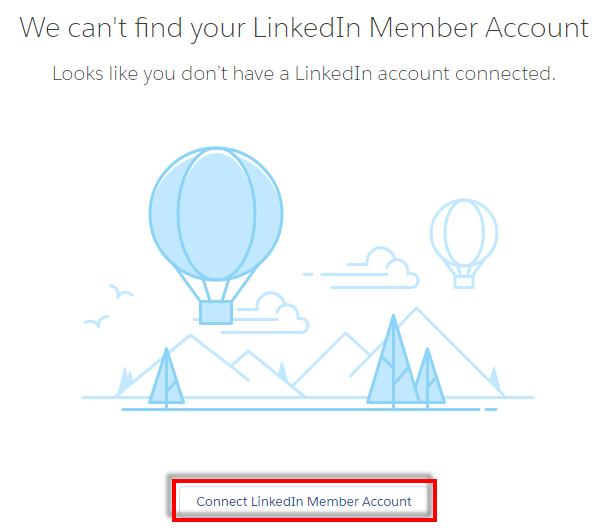 Click Connect LinkedIn Member Account. 5. Go to Lead Gen Fields to map the fields. 1. Use your business LinkedIn Account. 2. You can get up to 500 leads per day.